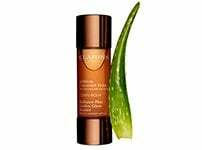 A radiance boosting gel with a moisturising action to ensure a soft, smooth look while its toning benefits refresh and provides a pleasant feeling of well-being. The complexion is left looking radiant and healthy. 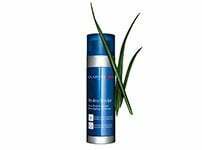 fights free radicals, protects the skin from environmental damage. 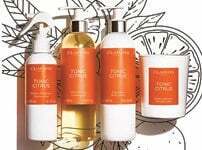 Apply to a clean, dry face and neck with a cotton pad or dab on gently with the fingertips. Follow up with regular skin cream. Rated 5 out of 5 by Jules374 from Brilliant Great start to the day!!!! And is now part of my daily routine. Rated 5 out of 5 by LF53 from perfect wake up I love this product. It is a great way to start the day. Rated 5 out of 5 by Sonz from Good morning face! Simple but effective, one step to a brighter morning glow. I'm not a morning person so rarely up in time to do a full make up before the day starts, so I'm very grateful for the way that the daily energiser brings out the best with just a splash & run! I can face the yummy mummies on the school run! Rated 5 out of 5 by Jellihead from Amazing scent I love this product as it has the most amazing aroma ...........I use it in the morning and the evening and use it on my eyes as well as on my temples applying a little pressure. It makes me feel calm and serene. Rated 5 out of 5 by Nicki123 from AMAZING - MY NEW MUST HAVE This is a brilliant product, I find if I use this just before my foundation then the look and cover lasts all day. 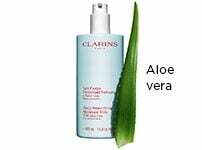 Using it alone makes my skin feel tight and look flawless. Rated 5 out of 5 by FreshJollies from Great Product I've never been one for intense skin care; I would always remove my make-up before bed, but other than that I've been blessed with pretty decent skin, so never needed any extras. Recently I'd been feeling that my skin was looking dull, so decided to seek out a product that would supposedly add some life back into my skin. 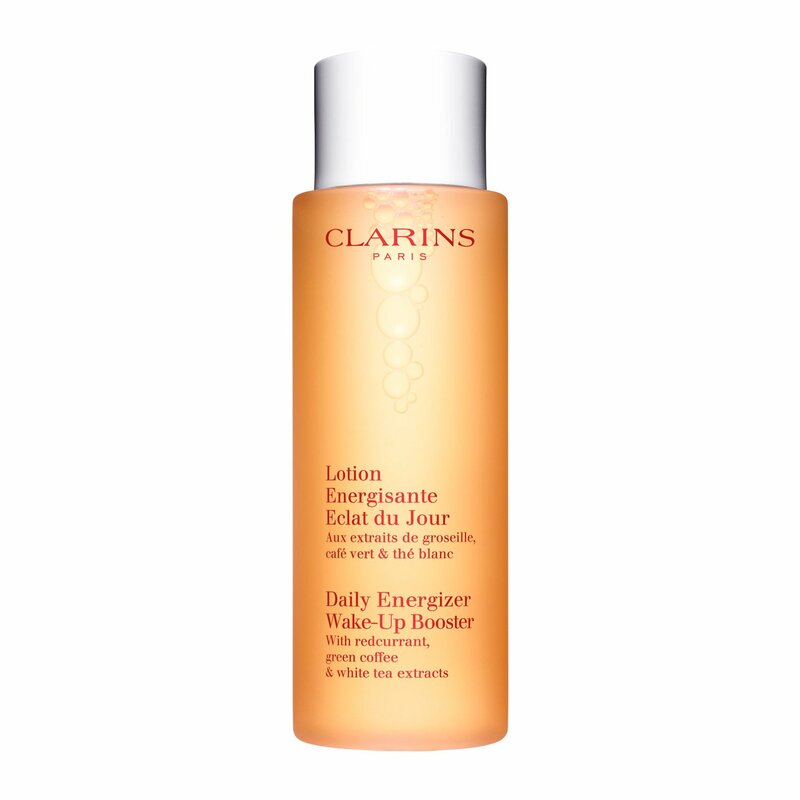 I hit the nail on the head when I tried Clarins Wake-Up Booster - I highly doubt I'll ever go anywhere else while this in on the market! After just one week of using this product once a day, I can already see results. My skin looks more even and has more of a glow. Great product, would highly recommend.